So hair colour wise I started off blonde when I was young and then it darkened to a mousy brown. I started off with uncontrollable bushy Hermione Granger hair, then when I hit 13 it literally went into corkscrew curls over night (The exact same thing happened to my Dad at 13!). 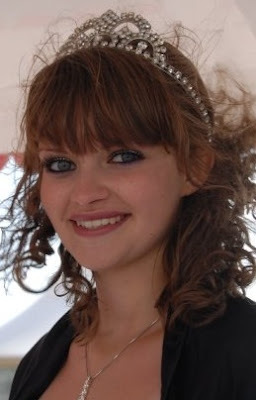 I tried out full fringes, side fringes, no fringe, short curls and long curls and never really liked my curls as I thought they made me look really young, all I ever wanted was poker straight hair! 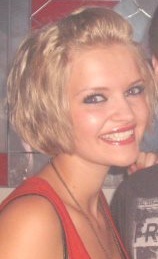 When I was 17 I suddenly decided I'd had enough of my curls and went for the chop after a few people told me I had the face to pull off a really short style. I went for an asymmetrical style at first, which was cut around the ear on one side and chin length on the other, then just decided to get a full on pixie cut. My hair was much easier to straighten and I got ghd's, so I finally got the straight hair I wanted! This summer however, I started getting bored with having such short hair, as I couldn't do much with it and I had to spend lots of money on salon trips to keep it short all the time. Also getting cast as Oliver in one of Sheffield uni's musicals and the fact my boyfriend always had longer hair than me, made me realise that I wanted more feminine hair. So I started to grow it into a Frankie from the Saturday's asymmetrical cut with a side fringe, chin length side and section behind the ear. I then thought that my hair looked nicer and much more girly when it was a bit longer, so I decided to grow it long again. I also decided I wanted a colour change, as I was fed up with mousy brown and as I've always wanted my sister's natural blonde hair colour, that's what I went for. However, I didn't do much research into how to go blonde from brown and just tried doing it in one step from a packet and it went a little ginger. 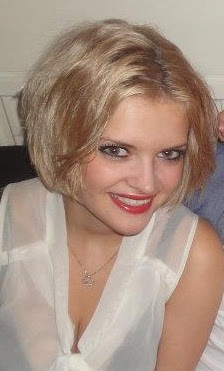 I also tried growing out my fringe into a Pixie Lott middle parted bob and started to embrace my curls a bit more again. A few weeks later I dyed it blonde again and it lost the ginger and went a lovely icy pale blonde colour that I really loved and was totally happy with. However, after a few washes however the colour went into more of a yellow blonde which I didn't like as much and I also tried having a side fringe for a while. I then did lots of research into how to get rid of the yellow and brassy tones in dyed blonde hair and after using purple toning products it went back to the icy blonde I wanted. I decided to go back to the Pixie Lott centre parted bob too, as I liked how it framed my face and it was nice not to have to faff about with a fringe any more (plus it meant saving money on trips to get my fringe cut)! I'll now be doing lots of posts on the dyes I've used, tips on how to grow hair out, all the products I use to stay blonde and keep my hair in good condition and how to avoid the ginger stage of going blonde without paying salon prices! Any particular questions you may have please feel free to comment on here or email me, as I know I would have liked to have got some advice before starting to change my hair. Please also let me know any advice you may have on being a bottle blonde or growing hair out, particularly on how to avoid ginger roots when you dye your brown roots blonde (I'll elaborate on this dilemma later!). Have you had lots of hair changes? Any bad hair cut choices or colouring mistakes? Or have you managed to get your hair perfect every time? Have a good Saturday my lovelies! You really pull off short hair! looks lovely. Just so you know, i awarded you with the 'liebster blog' award today. 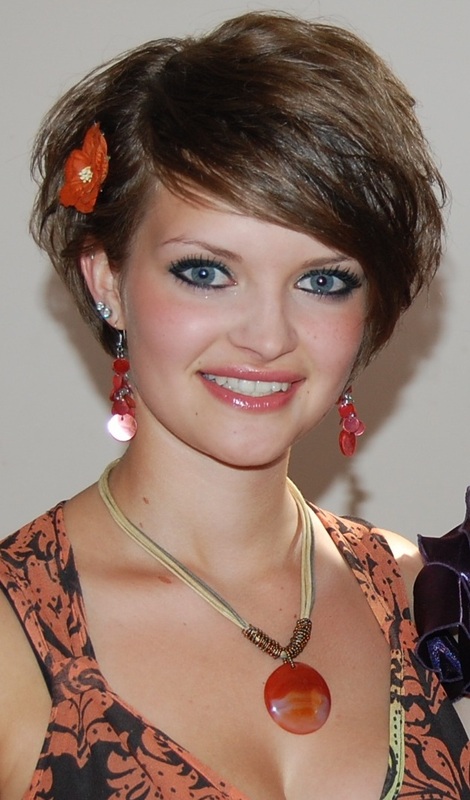 Your hair is gorgeous in the Pixie Lott style! Love the colour too! I love your hair short, it suits you so much!